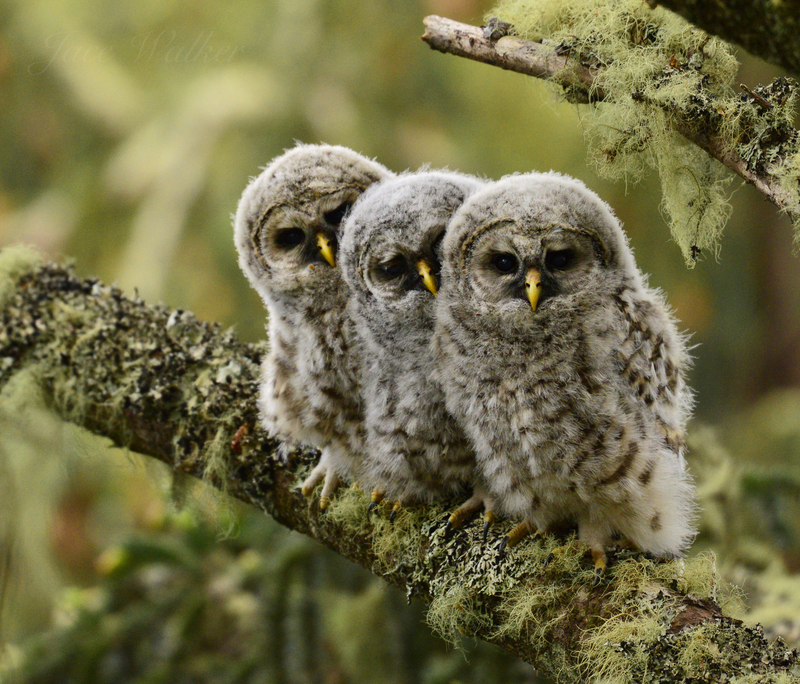 Three little Barred Owlets watch me in curiosity. 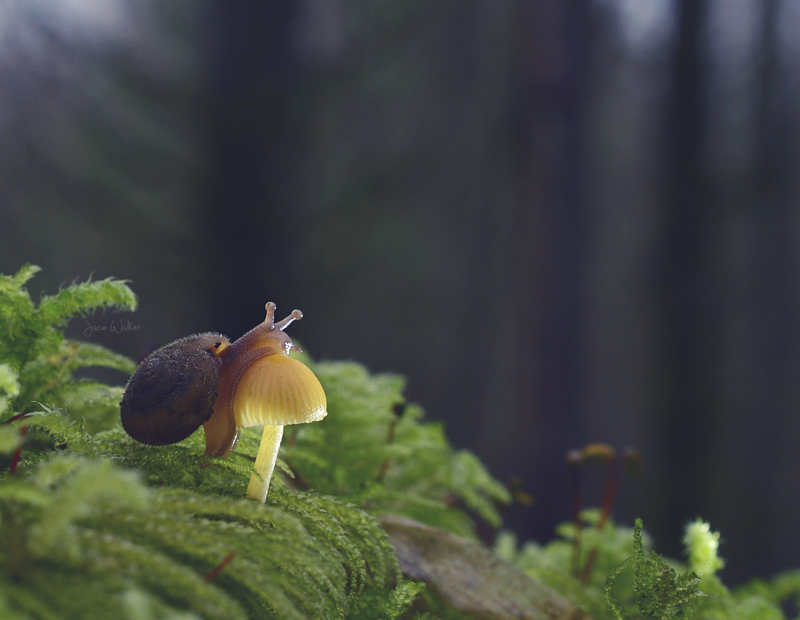 A Snail works very hard to travel the forest. 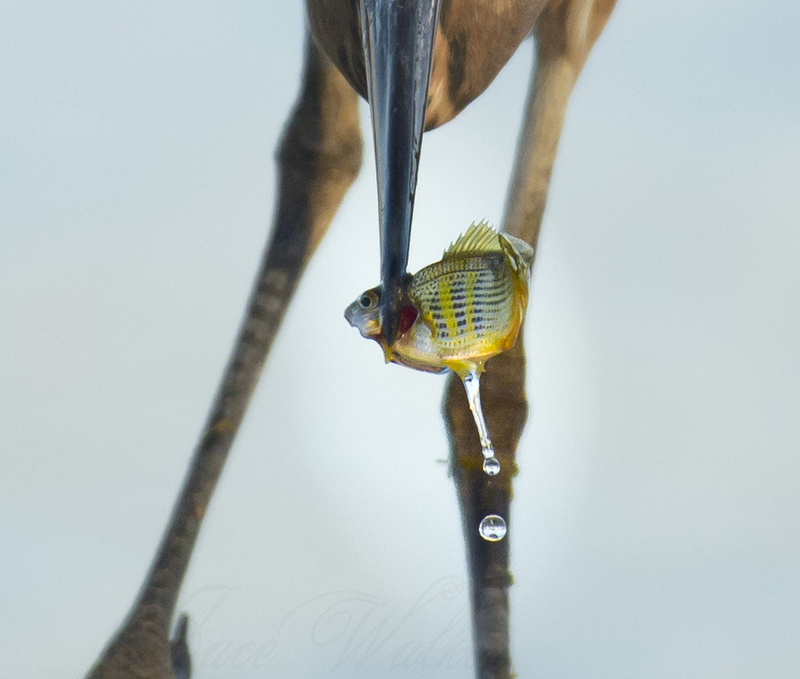 A Great Blue Heron with his fish dinner. Waking up at sunrise to get the shot I dreamed of was well worth it. 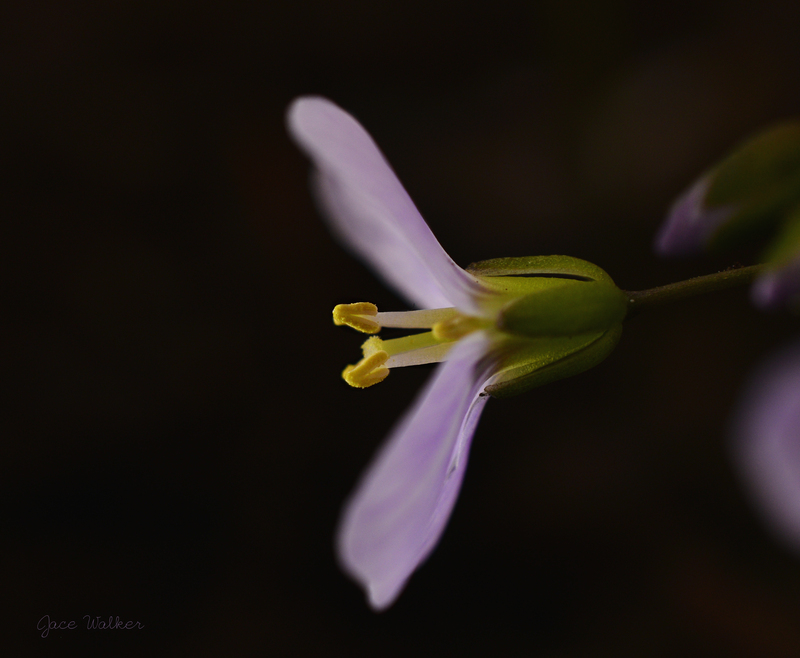 A beautiful flower blooms as spring sets in.